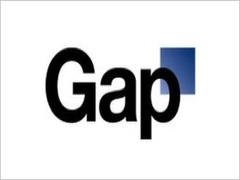 Gap have scrapped their revamped logo due to public outcry. Joe Public are not happy with the company ditching their iconic 20 year old logo. It’s either a publicity stunt or deadly serious. Take a look here and tell us what you think.